Here’s the link to our new, exciting reading website! 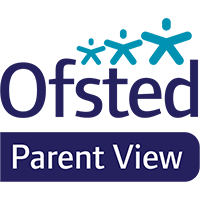 It contains recommended read lists, website links, parent support videos and even teacher and pupil book reviews. We hope you find it useful in discovering some new, exciting books to read.